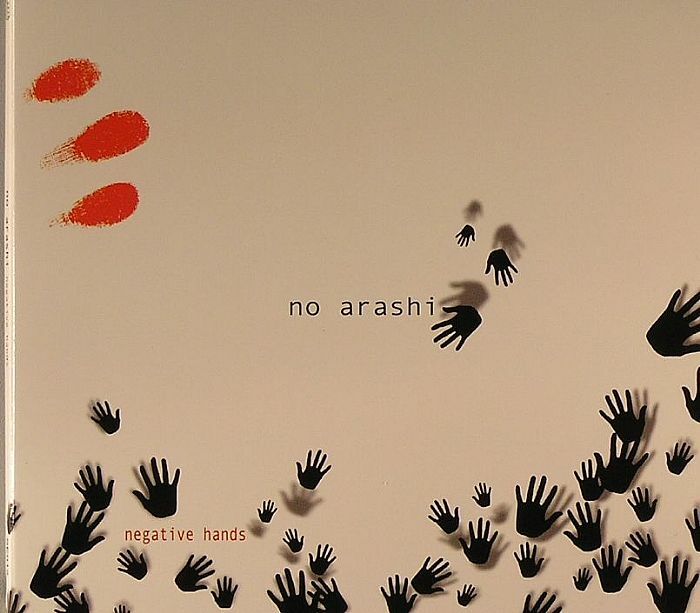 NO ARASHI Negative Hands vinyl at Juno Records. 10. 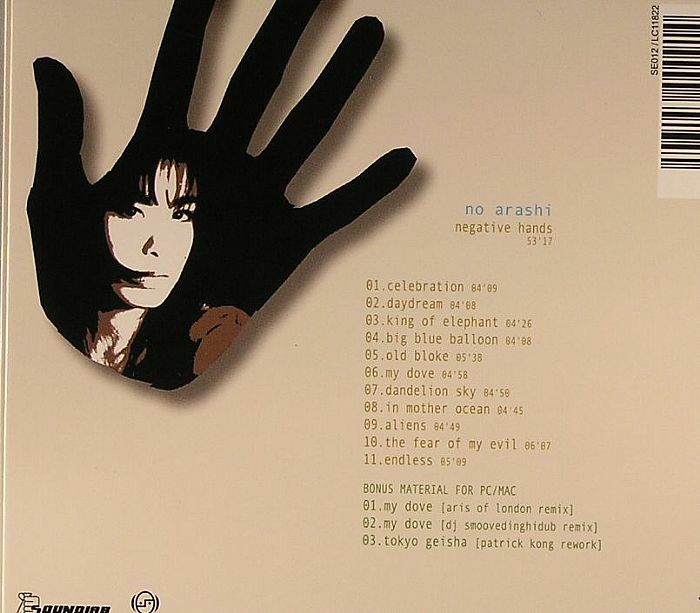 "The Fear Of My Evil"